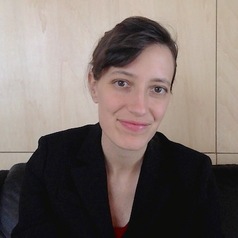 She has written on several aspects of climate engineering, including humanitarian and development approaches to geoengineering, gender considerations, and human rights issues. Currently, she is focused on how policy for large-scale carbon removal can better address the social implications. She is the author of After Geoengineering, a look at best and worst-case futures under climate engineering, forthcoming with Verso Books.